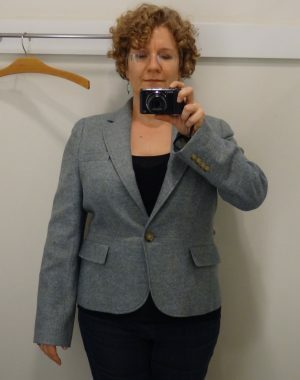 Buxom Blazer Find, a Good Alterations Experiment, or Just an Excuse to Use my New Camera? Off the Rack ~ Happy Thanksgiving! Full Cups with Full Hearts–How Can We Help Others?